KHAJURA, Nov 9: Nine people were injured in a clash between two groups during the Deusi Bhailo programme here last night. 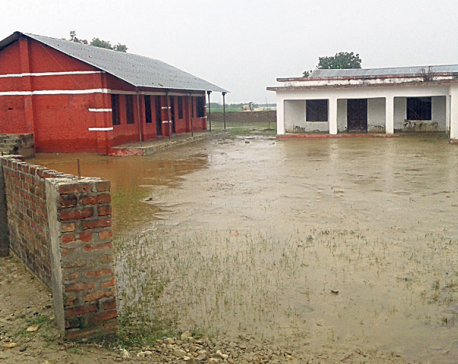 According to the District Police Office, Banke, the tipsy groups engaged in a skirmish that left nine people injured who have already returned home following the treatment at the Nepalgunj Medical College. Police have arrested 10 youths on the charge of their involvement in the incident, Superintendent of Police Arun Poudel confirmed.